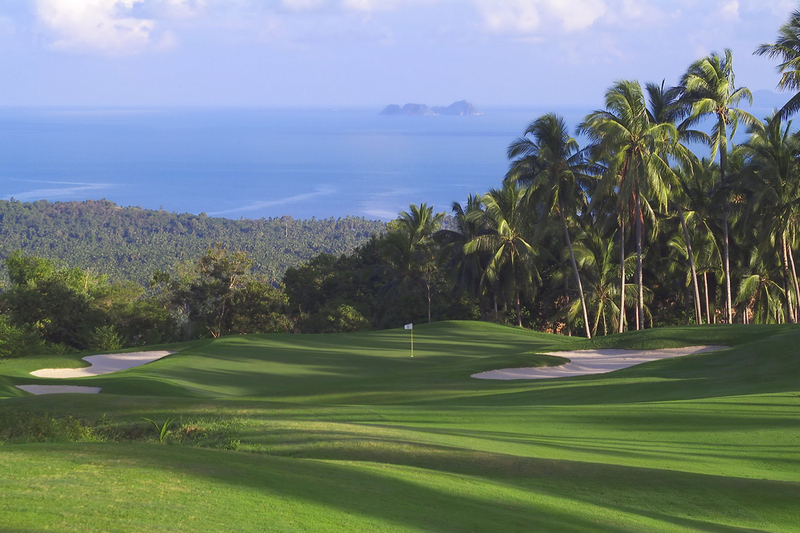 Rajjaprapbha Dam golf course tours located in the beautiful Khao Sok National Park is just too good to be keep a secret. 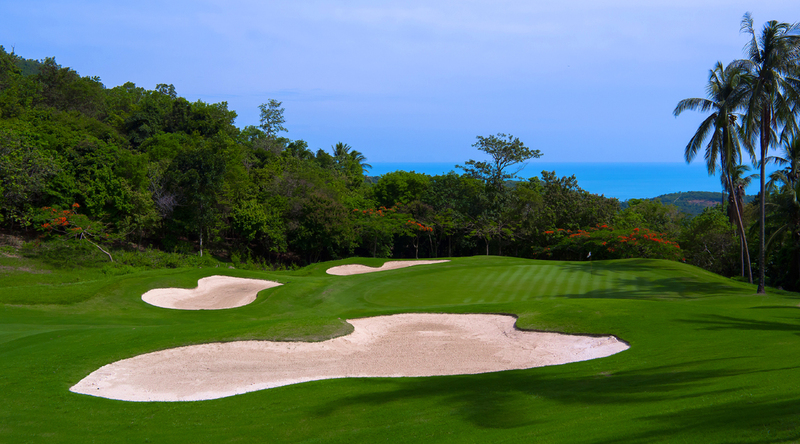 Surrounded by limestone rocks and dense jungle this course is a real head-turner and a joy to play thanks to its layout, challenging holes and its picturesque setting. 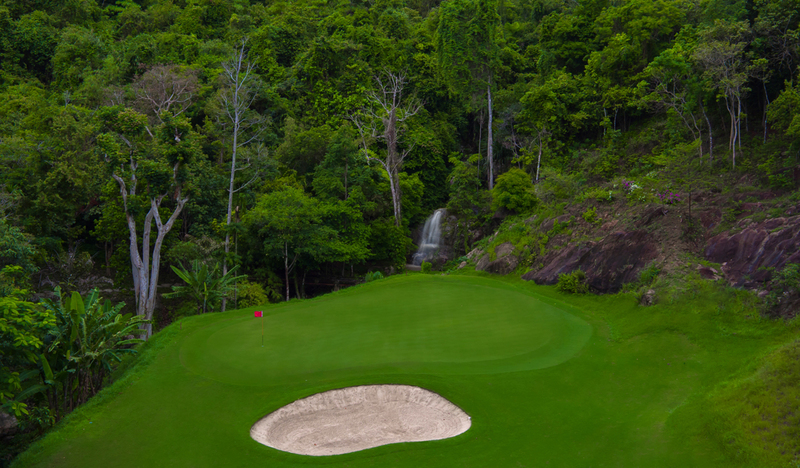 The par 3’s are quite demanding, given their length the shortest being the 165-yard 5th hole. 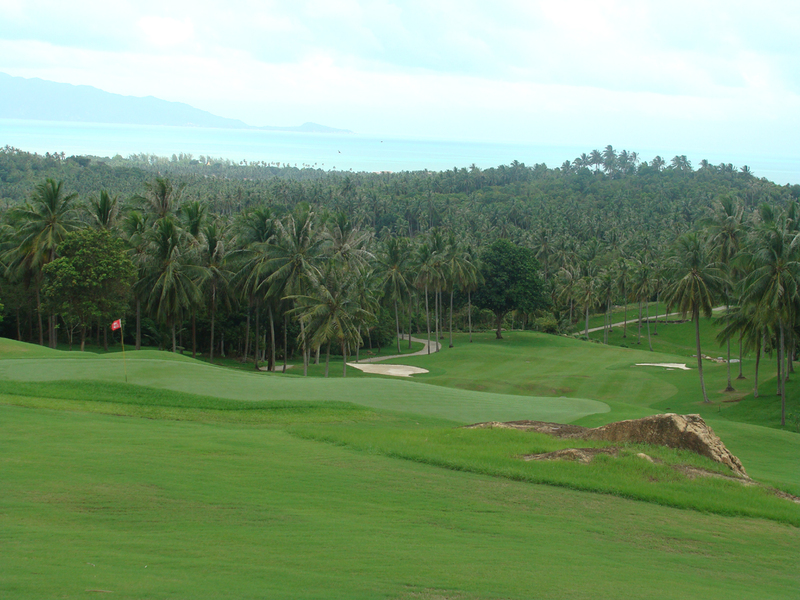 The greens run very fast are constructed from Tifeagle grass, the same variety used at the Thai Country Club in Bangkok. New shade resistant Sea Isle Paspalam is used on the tees and fairways which insures good playing conditions all year round. 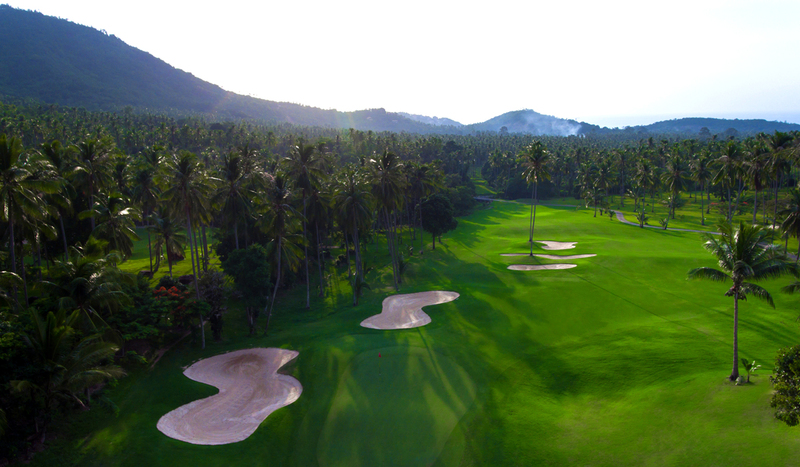 As the focal point of your golfing adventures, the clubhouse provides an accompanying level of luxury and comfort and a reasonable priced restaurant. 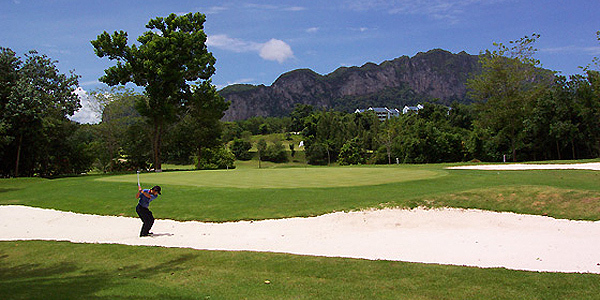 Sporting facilities include locker room, and to help sharpen your skills, a driving range. 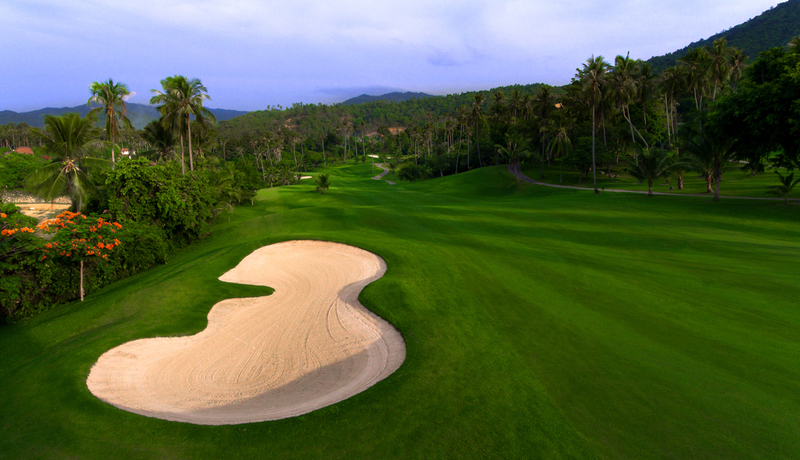 The clubhouse has a commanding panoramic view of the golf course and mountainous scenery. Golf carts are available to hire, it can get very hot for those who prefer to reserve their energy in between shots.